NORTHANGER AVENUE: Sixth-grader Catherine Morland must rely on her siblings and new neighborhood friends to keep her out of mischief as she regularly gets caught up in book-fueled daydreams. 22 minute pilot. More scripts available upon request. 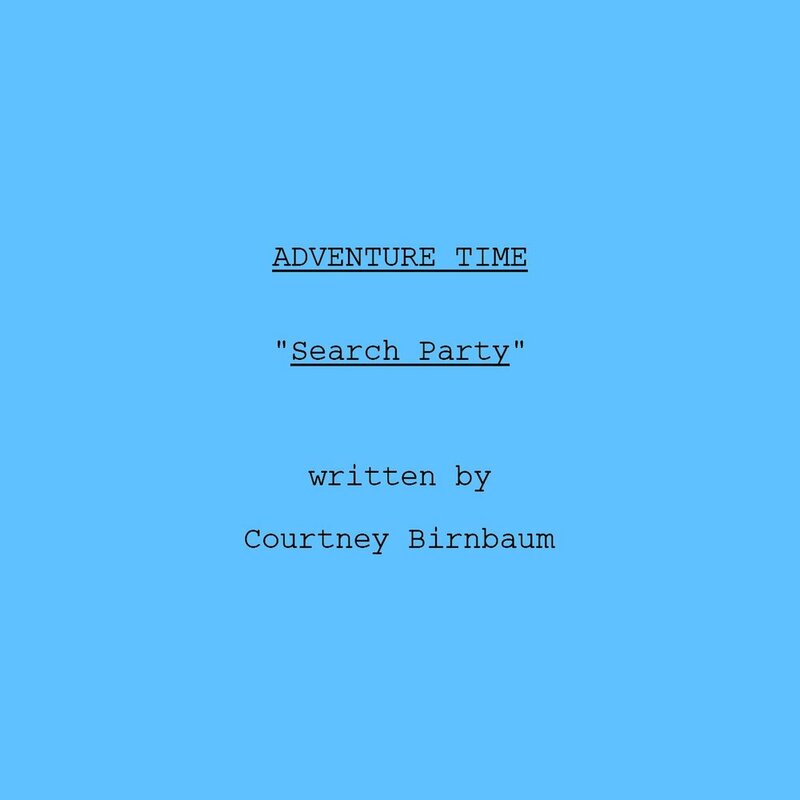 ADVENTURE TIME: 11 minute script.